Dr. Falkel received his Bachelor's degree in 1984 from the University of Albany in New York, and his Dental degree in 1987 from the University of the Pacific. He completed a general practice residency at Wadsworth Veterans Administration Hospital in 1988. During 1988 and 1989, he was an associate in a general practice in Salinas. 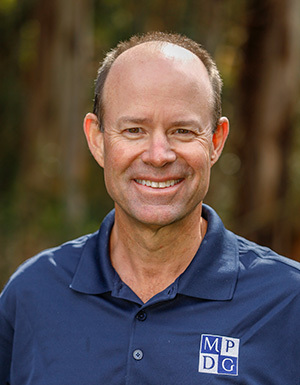 In 1989, he became a partner in the Monterey Peninsula Dental Group. Dr. Falkel is married, with two daughters, and he and his family enjoy golf, snow skiing and traveling. Dr. Falkel is a member of the American Dental Association, the California Dental Association and the Monterey Bay Dental Society.